and wonder. And through her many successes along the way, Woods became a believer and a leader paving the way for others. 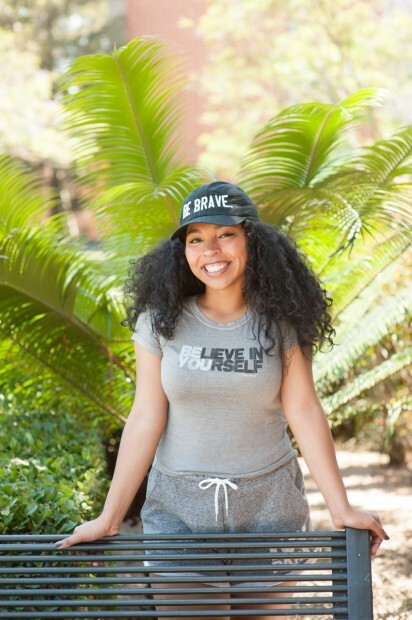 With a full ride to USC and the honor of National Youth of the Year in her pocket, it is now Woods lifetime goal to make education, more specifically the college process, easy and accessible to others, especially those from impoverished backgrounds (like herself) who need a little more encouragement and support along the way.